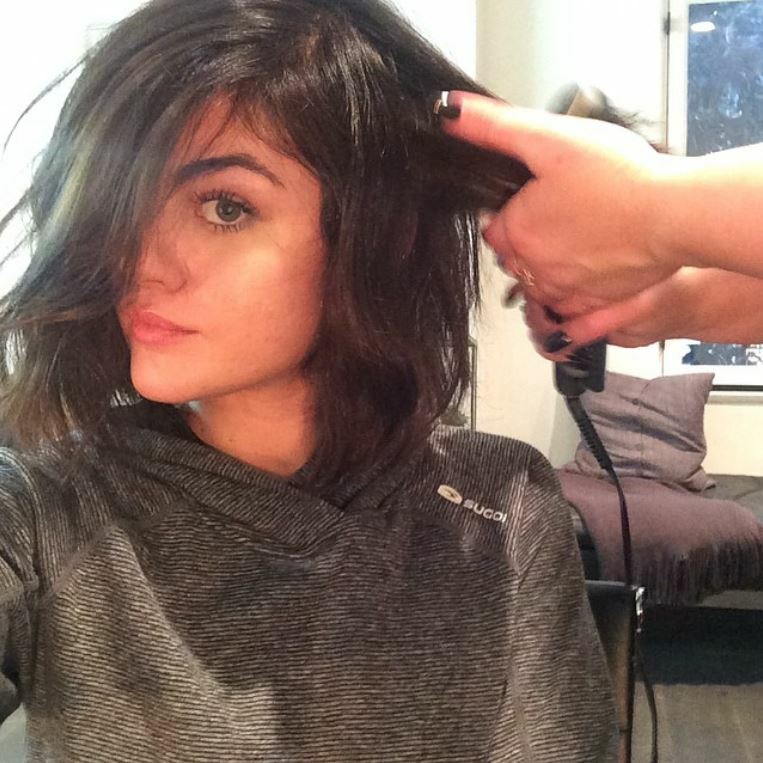 Lucy Hale Talks ‘Pretty Little Liars’ On ‘Live With Kelly And Michael’ – Watch Her Interview Here! While we still bite our nails to find out, it seems like Lucy doesn’t know herself! Be sure to check out her interview from the show by watching the video below! 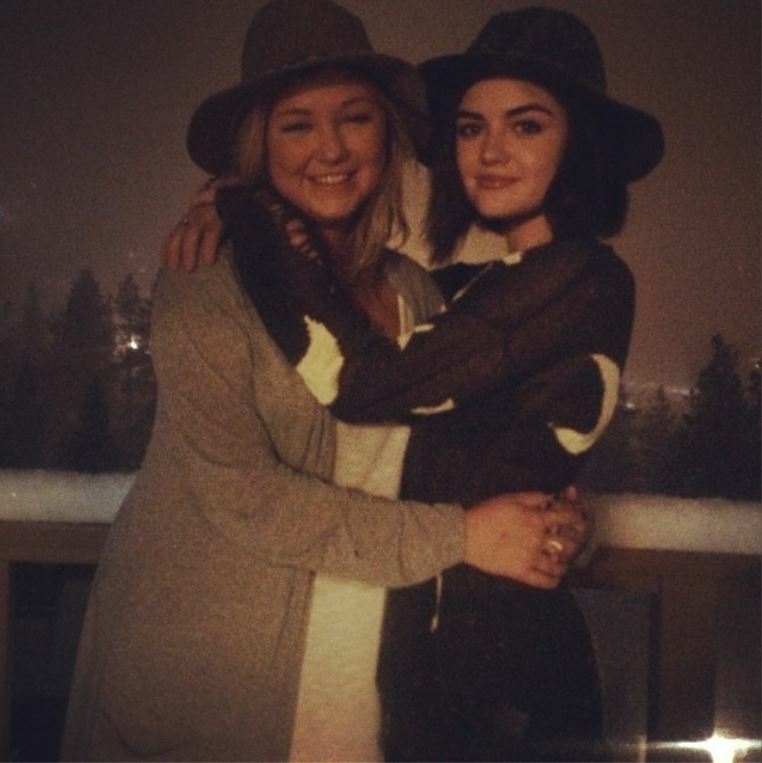 Lucy Hale Cancels Early ‘Road Between’ Tour Dates Due To Health Reasons! 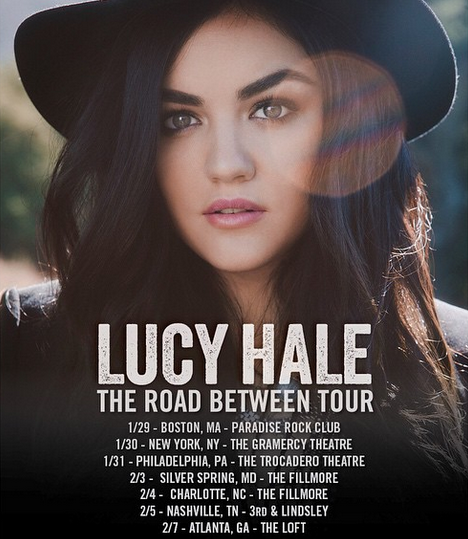 ABC Family’s Pretty Little Liars star and singer, Lucy Hale, was set to go on her The Road Between Tour early of next year. However, due to personal and medical reasons, Lucy decided to follow advice from people around her to not go on with the early shows of 2015. Lucy strained her vocal cords and rather than continuing the shows and damaging them further, it has been decided that she should rest. 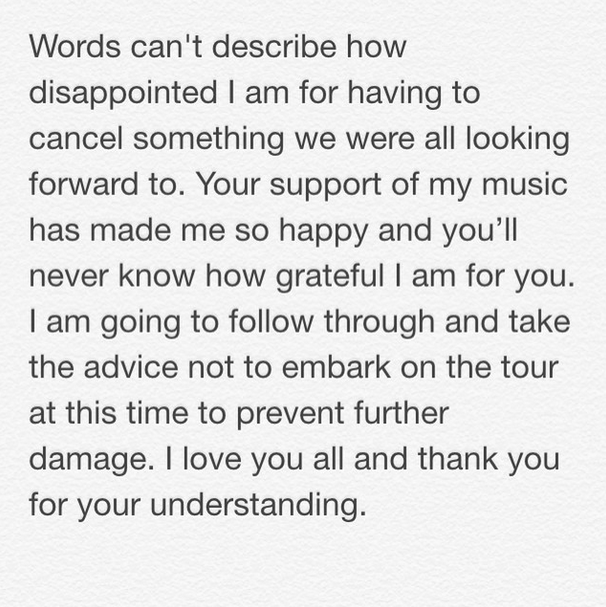 Lucy already was not able to make it to her show on December 14 due to a “personal emergency.” Shortly after that, Lucy shared with all her fans that she will have to cancel more shows. She shared the photo below with Lucy stating her apology.